I like to break it down and explain that we have what you’d call tiered choices…. the GOOD, the BETTER, the BEST! Become a Retail Customer. If you aren’t ready to jump in and purchase a kit just YET (and that’s totally okey! I want you to be able to get these awesome Young Living Oil’s for you and your family in anyway that is most comfortable for you) you have the option of becoming a Retail Customer. You will pay FULL retail cost. But you can still purchase Young Living Products at any time at Retail price. You will have my support and be added to our educational groups Hello Essentials and Oiler Society on Facebook. When you decide you want to make the switch from Retail to Wholesale Membership……just let me know and I will help you! Click “Order Retail” button and follow instructions below……..
Be sure the Sponsor ID/Enroller ID fields are filled out with number – 1621848 ***STOP*** If you already have a friend/family selling YL oils, please contact them so you can enroll under them using their own ID. 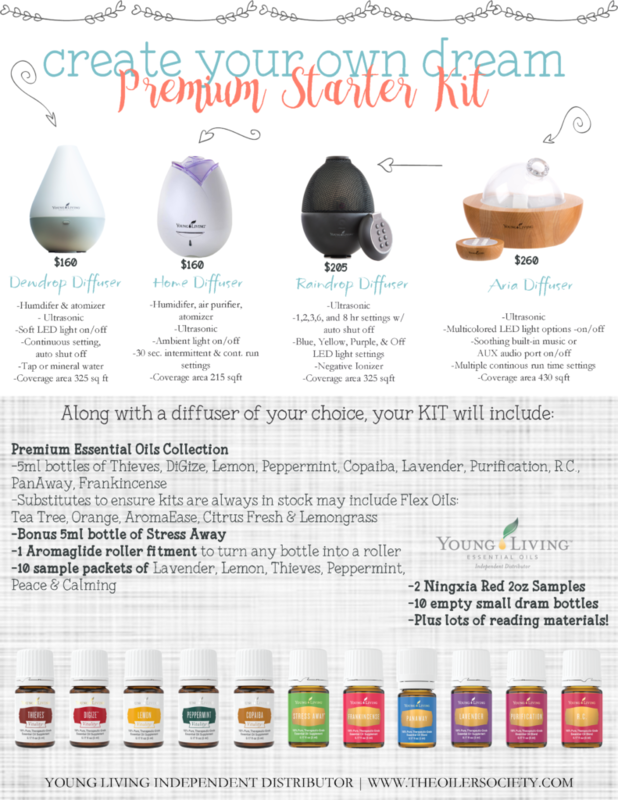 You can get the Basic Kit (comes with NO diffuser and just one bottle of oil) OR get the Premium Starter Kit which includes 11 essential oils (5ml bottles have about 80-100 drops), a diffuser of your choice, a roller fitment, 10 empty sample bottle drams, 2 NingXia Red pouches, oil samples, and more! SPECIAL BONUS! YUP! I personally will send you a FREE gift that will help you start on your oily journey. I will also give you access to TWO of our secret Facebook groups (It is a really awesome community where we talk about healthy living and how to best use essential oils as a natural way to support health and wellness for ourselves and our families.) and our team website that has tons of resources and information about Young Living Essential Oils. 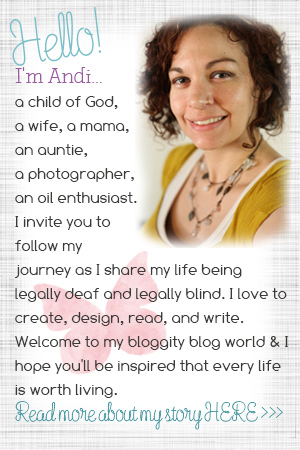 I will also add you to my monthly Newsletter! The retail cost of this kit is over $300! But since Young Living wants new members to get the full experience of oils, they offer this to you at a huge discount (see info graphic below). 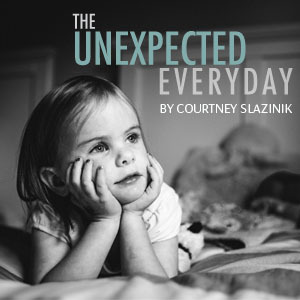 You will receive 24% off of everyday prices. There is NO obligation to “sell” or order regularly. Just enjoy your products at a lower price. If a year comes up and you’re still loving your oils and want to continue to be an active YL member, just purchase another 50pv (which equals about $50) worth of products and you’ll be set to go! Kinda like renewing your membership at a superstore or Amazon Prime, except they give you an updated membership and Young Living gives you actual products that you want. Sounds like a good deal if you ask me! Click “Order Your Kit” button and follow instructions below……..
Be sure the Sponsor ID/Enroller ID fields are filled out with number – 1621848 ***STOP*** If you already have a friend/family selling YL oils, please contact them so you can enroll under them using their own ID. Otherwise…enroll with me and enjoy what I have to offer and become a Lemon Dropper! Many members participate in Essential Rewards (ER) because it earns FREE oils on the orders we would be placing anyways during the month. Feel free to skip this part if you would like to wait. Become a Wholesale Rewards Member. This is by far the BEST bang for your buck! Signing up with Essential Rewards (ER) is like signing up for Stitch Fix or Birch Box. You’ll have ALL the benefits as listed in #2! Points earned on your monthly orders and…. Special loyalty gifts from Young Living at 3/6/9/12 months!!! Select Essential Rewards (ER) and customize your order by adding products to meet the 50pv requirement. The choice is YOURS. Do what works best for you and your family all the while living above the wellness line. I am here to help! If you have any trouble ordering either as a Wholesale or Retail Customer, please contact Young Living at 1-800-371-3515. If you have any questions before you place your order, please contact me! Keep an eye out for my Welcome Email! ***Disclaimer: All information regarding oils on this website is based upon my own research and personal use of Young Living Essential Oils. I am not a physician. Products and techniques mentioned are not intended to diagnose, treat, cure, or prevent any disease and they have not been evaluated by the FDA. Please keep away from children. If you are pregnant, nursing, taking medication, or have a medical condition, please consult your physician before using these products. ALWAYS dilute oils and double check safety for children under 6 years of age. Thank You! My advice: Research Research and ask MANY questions!